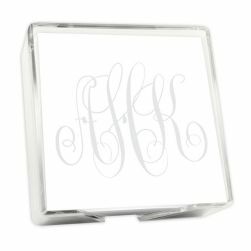 Personalize your Altamira Monogram Shot Glass with a choice between 10 popular monogram styles. 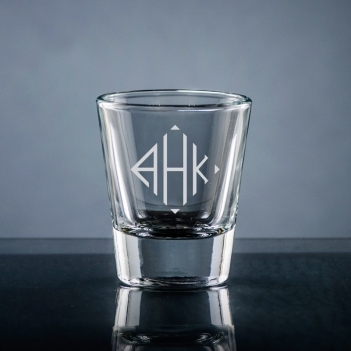 The shot glass holds 1.50 ounces of liquid and is dishwasher-safe. 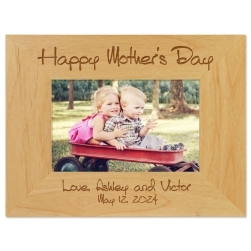 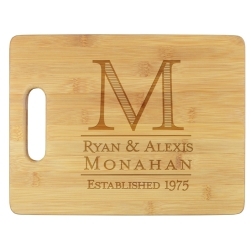 Altamira Collection monogram choices include: Classic, Circle, Elise, Whitlock, Diamond, Cervelli, Anthony, Sand, Riverwood, or Ribbon monograms. 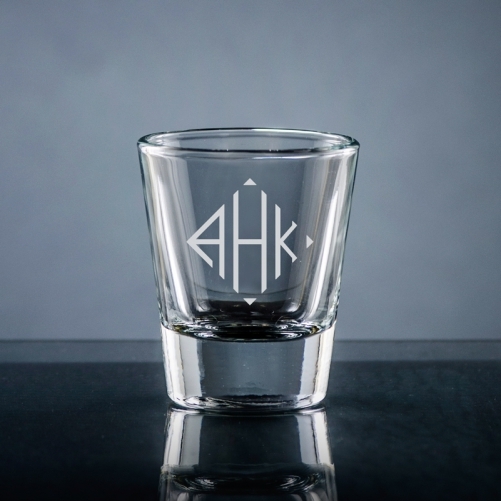 Design your monogrammed shot glass today.